Size matters, yes it does! World's Largest Ultra-definition TV Coming to the Philippines! Prepare yourself for eye-candy overload! 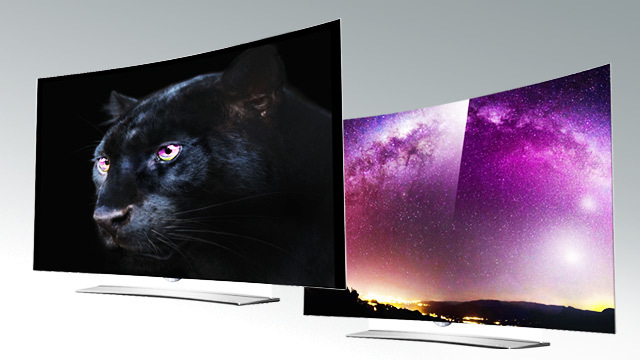 4K Ultra-definition: The Next Big Thing in TV?